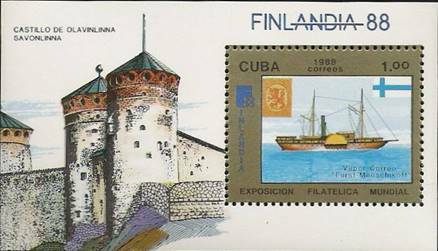 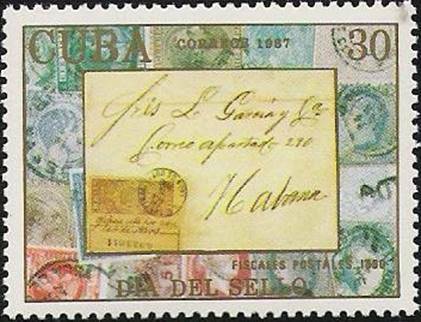 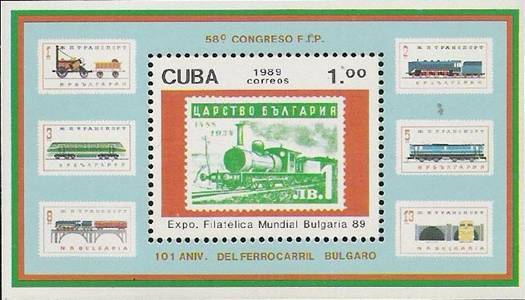 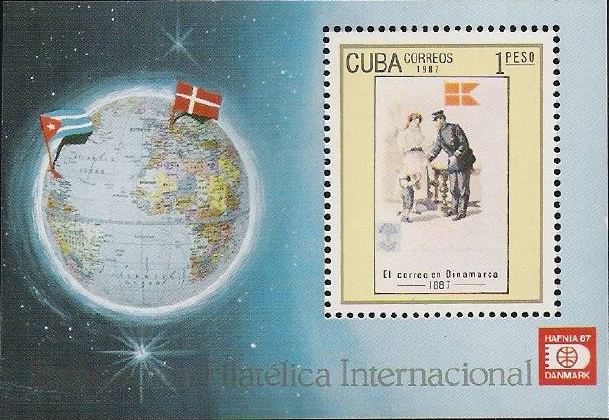 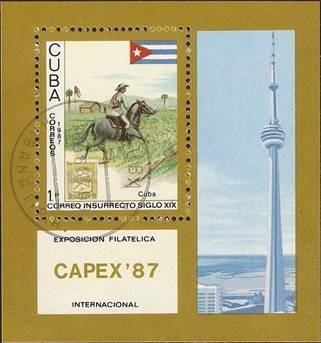 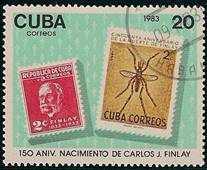 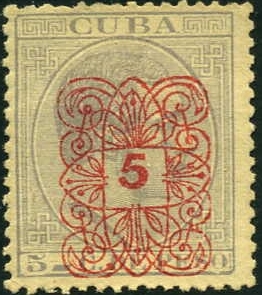 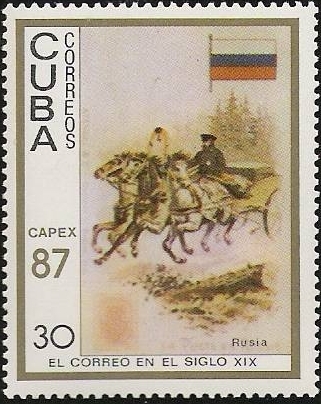 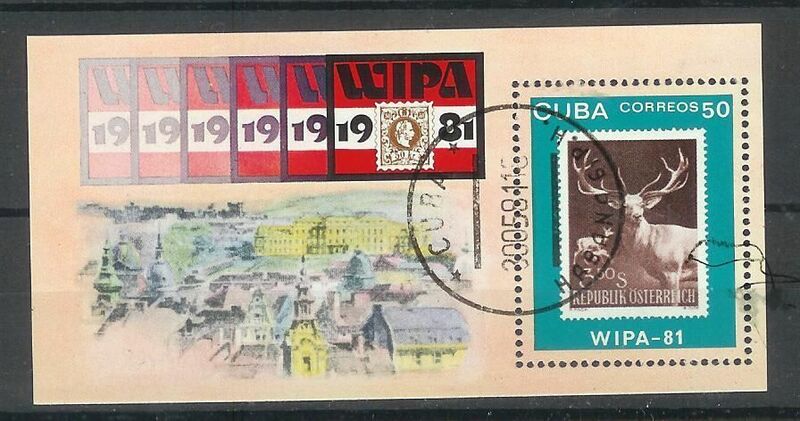 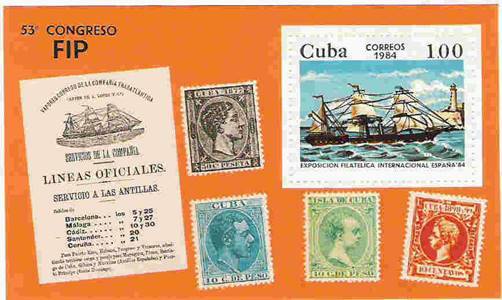 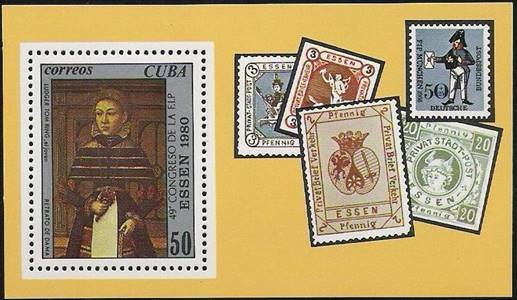 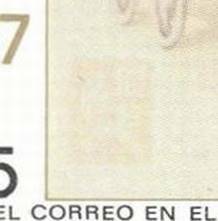 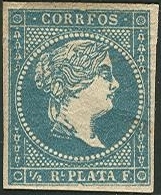 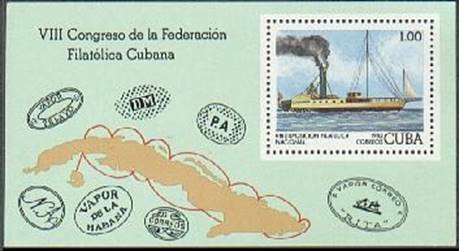 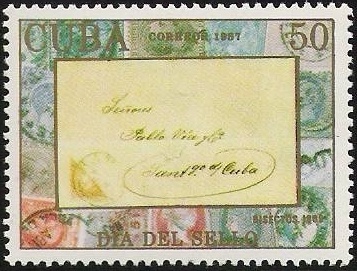 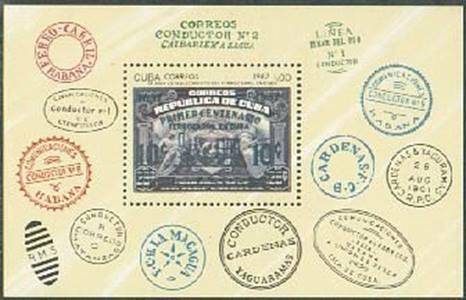 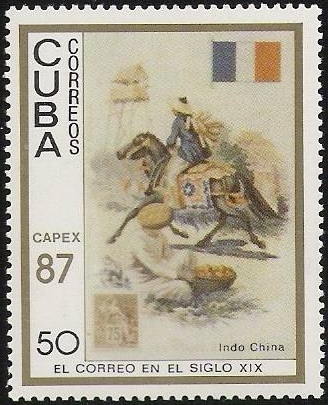 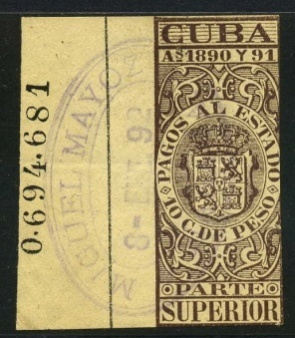 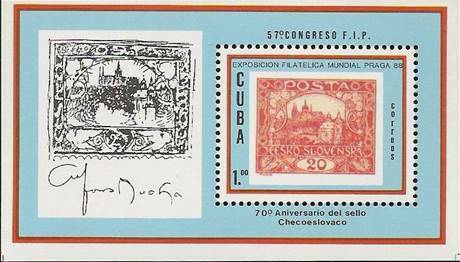 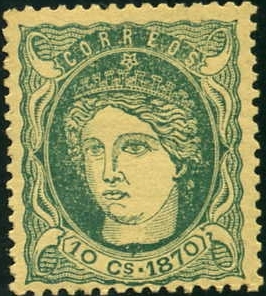 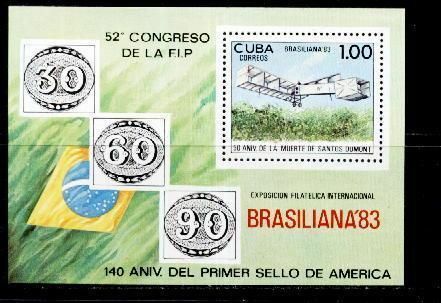 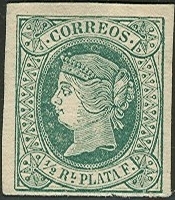 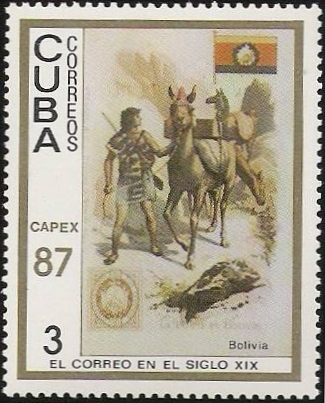 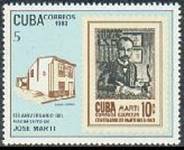 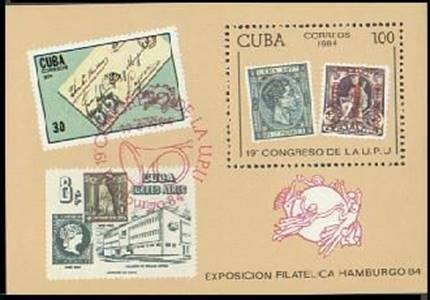 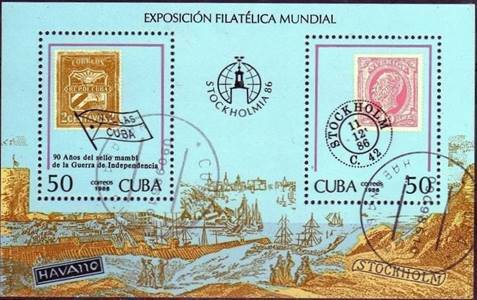 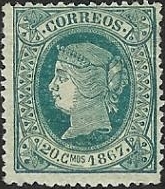 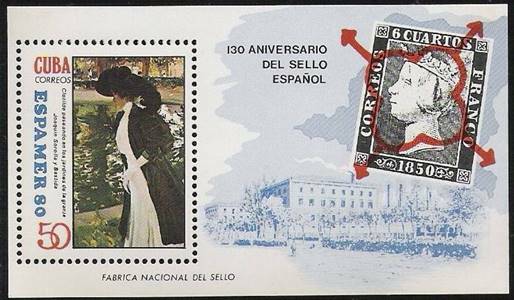 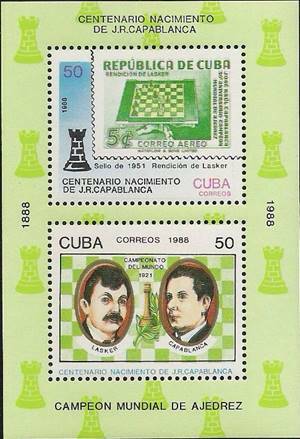 Inside #2936: Cuba, 1890 10 c Court Fee/Pay to State Fiscal stamp, used as postage (on cover)O. 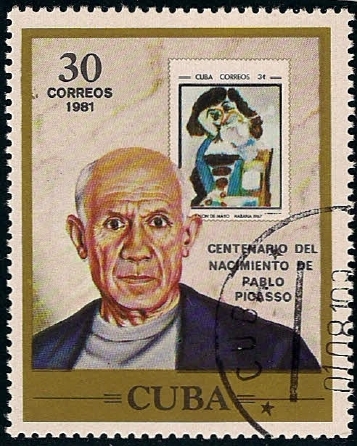 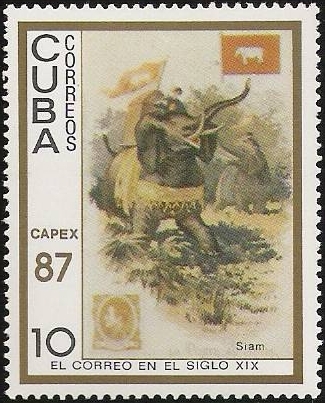 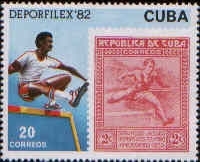 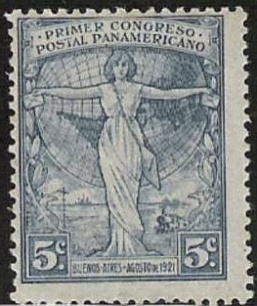 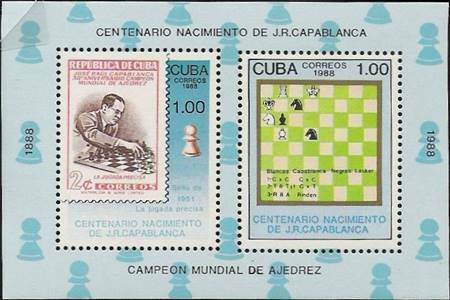 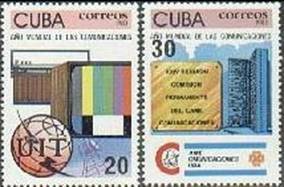 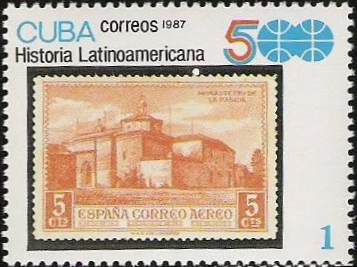 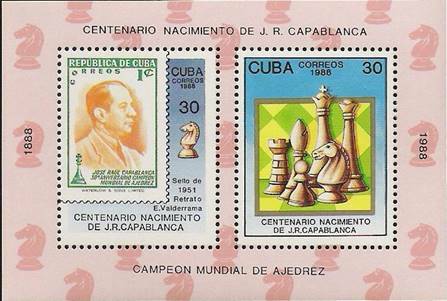 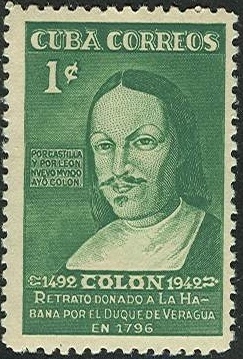 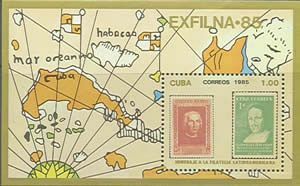 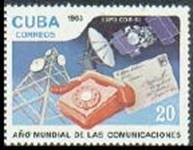 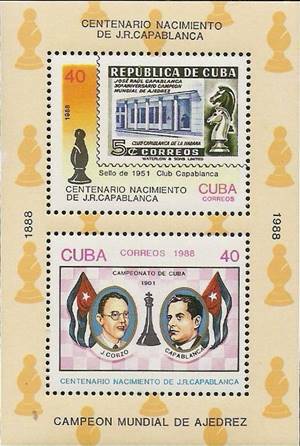 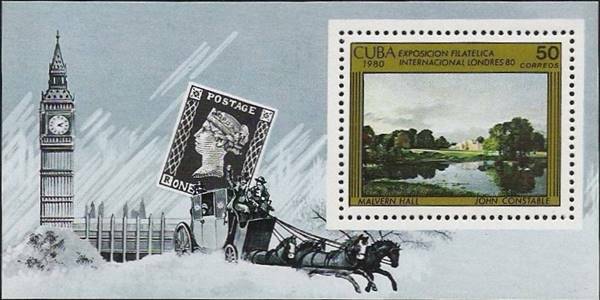 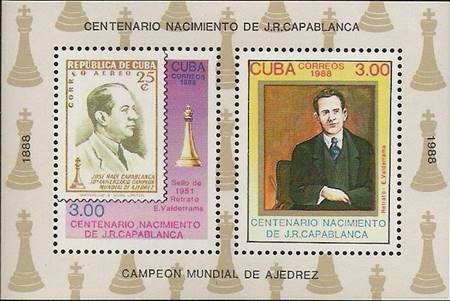 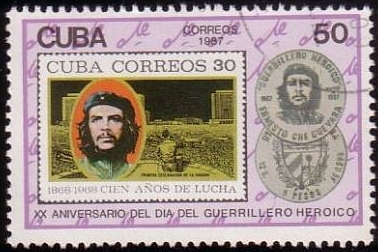 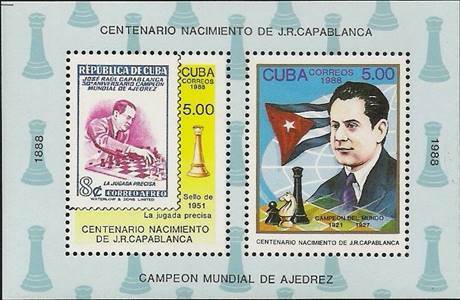 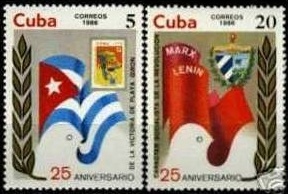 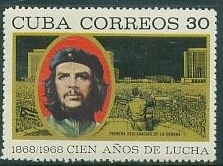 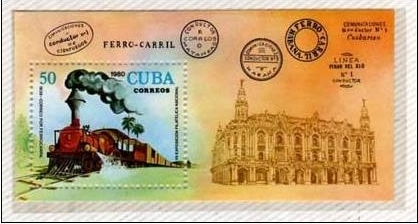 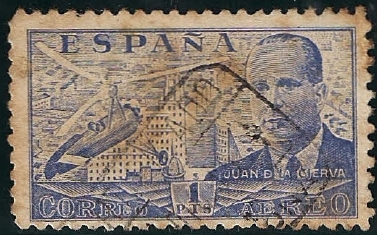 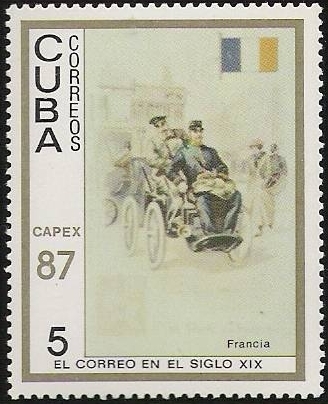 According to a Cuban source, such usage was not authorized, but tolerated on mail originating from the courts with legal notices or documents. 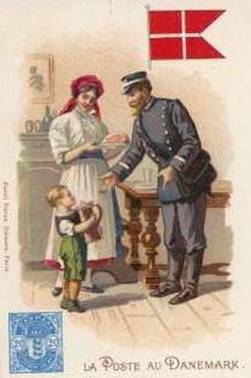 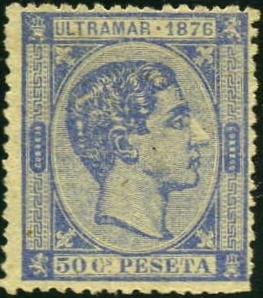 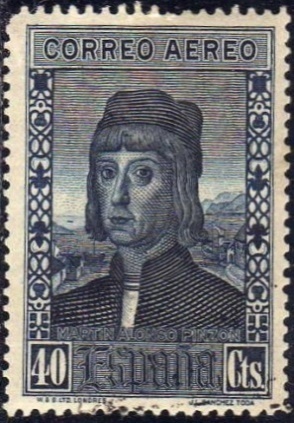 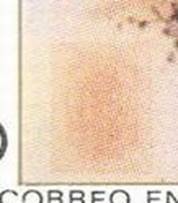 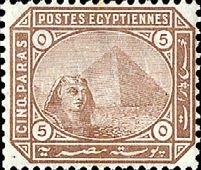 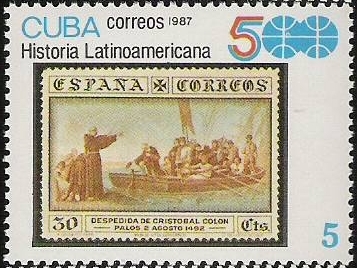 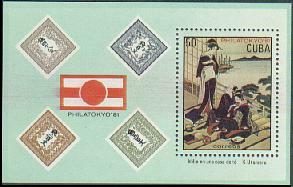 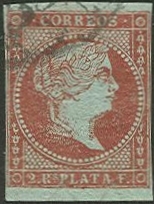 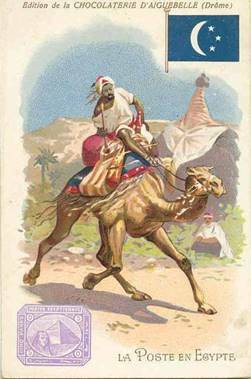 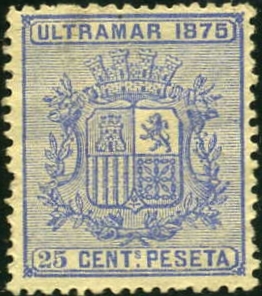 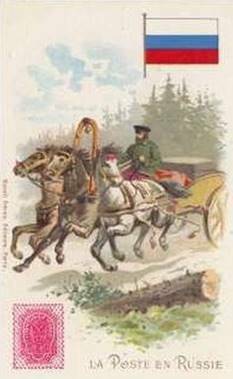 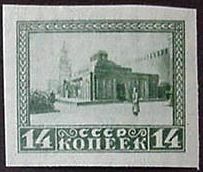 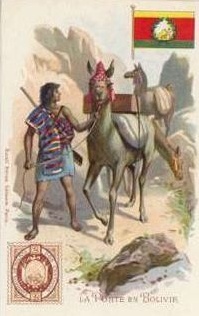 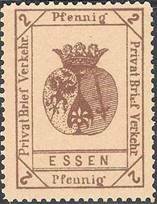 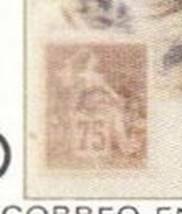 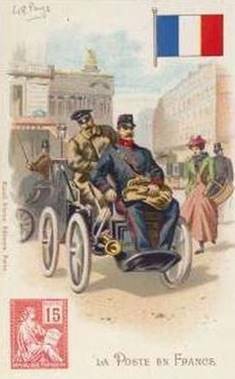 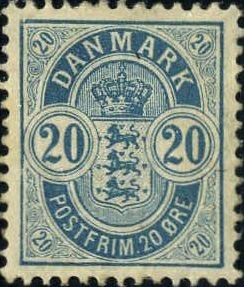 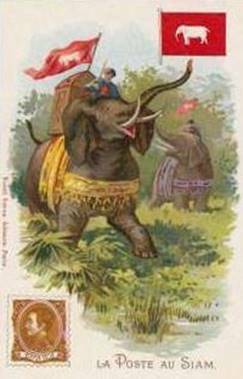 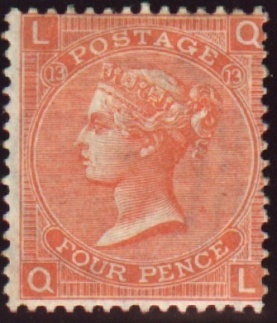 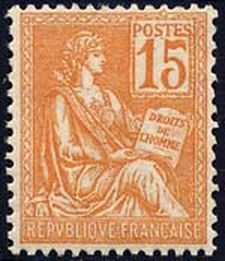 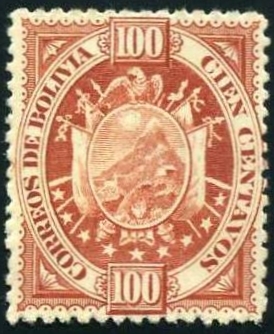 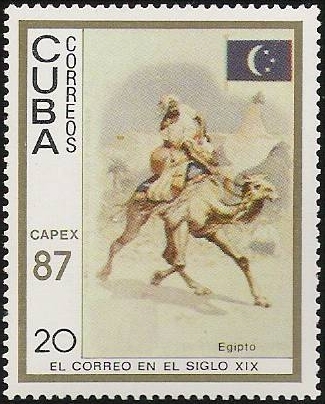 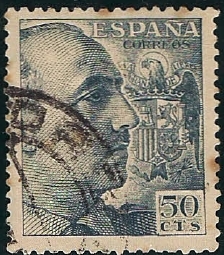 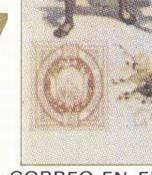 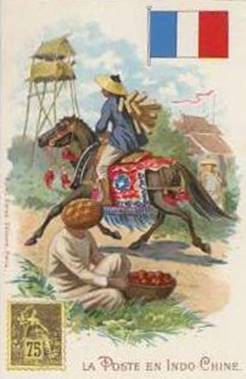 Lou wrote: The correct stamp is Egypt #29, the brown 5 pa stamp issued in1879 — altho, for some unknown reason, it is lilac on the card. 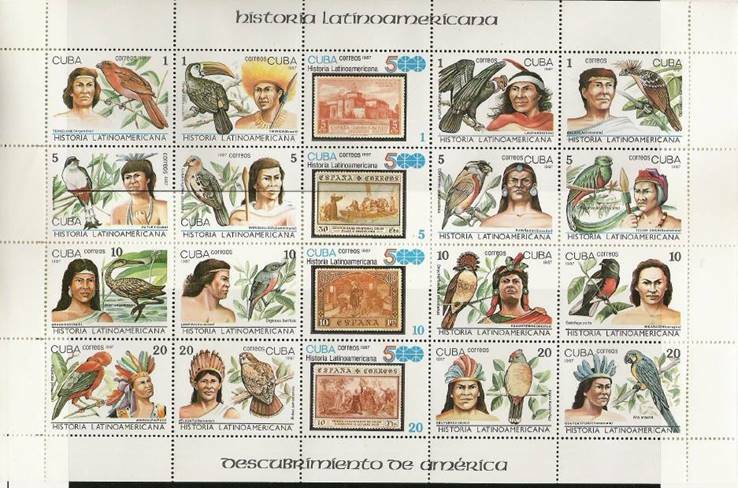 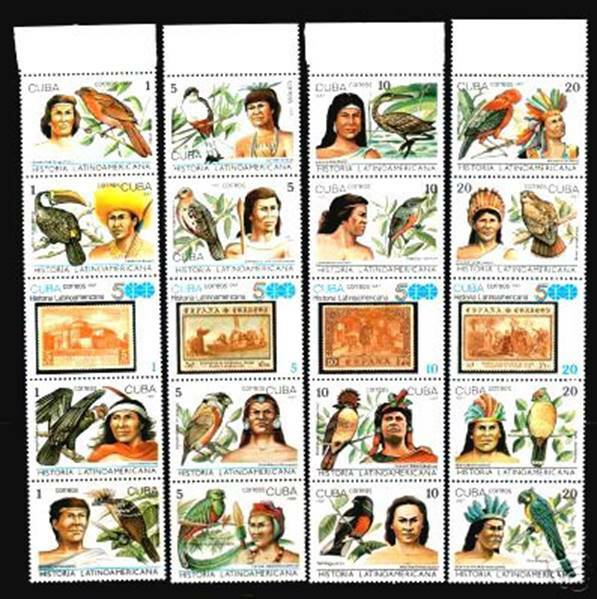 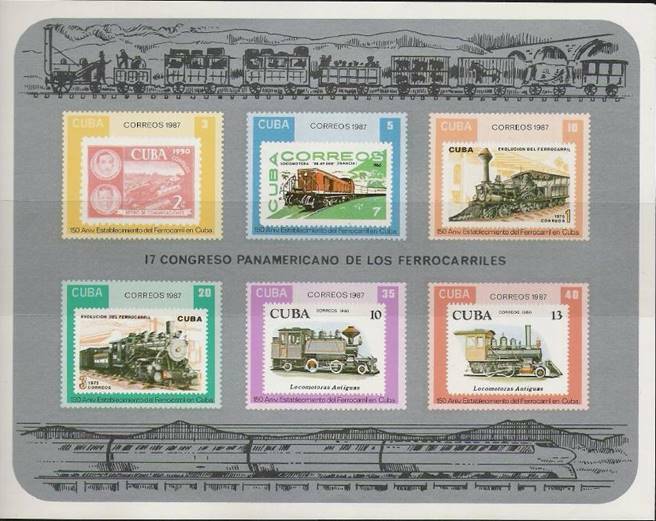 Back when this set came out, I considered them a real challenge due to the poor reproductions. 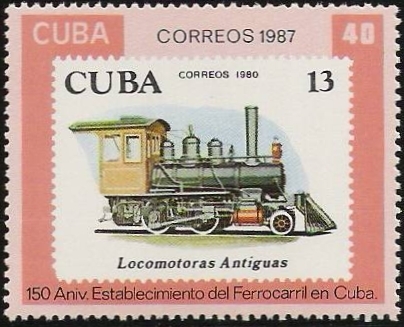 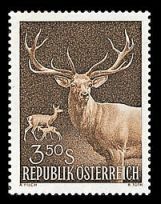 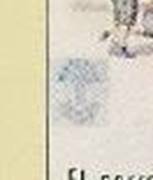 The one on # 2950 was almost invisible, but I was able to make out the octagonal shape and checking the catalog I came up with # 29. 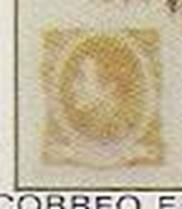 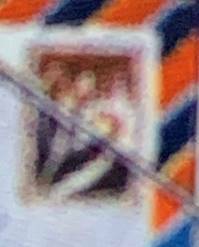 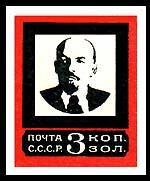 Twenty-some years later, when I finally found the reproduced cards being offered, and saw the lilac stamp, I thought I had made a wrong ID, but according to both Scott and Michel, brown is the only color this design/value was issued in.